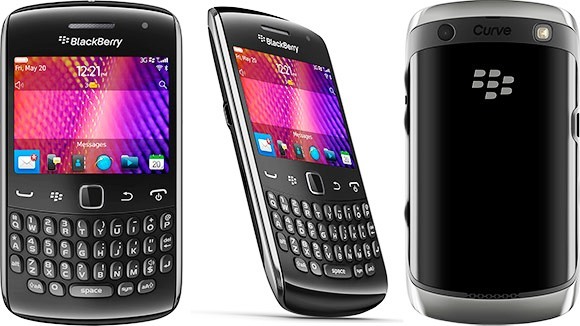 We’ve been waiting for BlackBerry Curve 9360 to come out since it has made an appearance in the international scene last September. This BlackBerry 7 OS-powered device is set to capture the BlackBerry-crazy hearts of the Filipinos. The good news is that the handset is now available in the country through Research-in-Motion (RIM) partner-carriers; and is priced at Php 16,990. Along with this handset is the other 2 non-CDMA models which we think will never be released here in the country. Like what wehave reported before, BlackBerry promises “everything you need” in a handset which includes being the most ergonomical in the market. 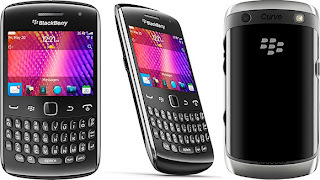 This unit comes with a pre-loaded BlackBerry Messenger 6 and is certainly NFC (Near Field Communications) enabled for your BlackBerry Tag. . Now, I can say that I’m in the transition of being a BlackBerry fan. This one is the flashiest that they have in the country so far and we can’t wait for it to hit local post-paid offers. Check the full specs after the jump. This Article helped a lot? Please +1 us on Google by clicking the sign below. I need a BB. Now! Thanks for the info.. This one is the fastest so far. Classy and Chic.